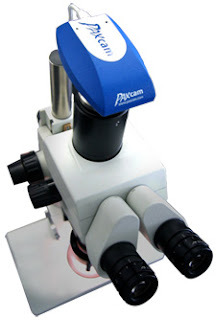 To examine under the microscope, first of all, the object is placed on a microscope slide. The slide is then placed under the microscope. 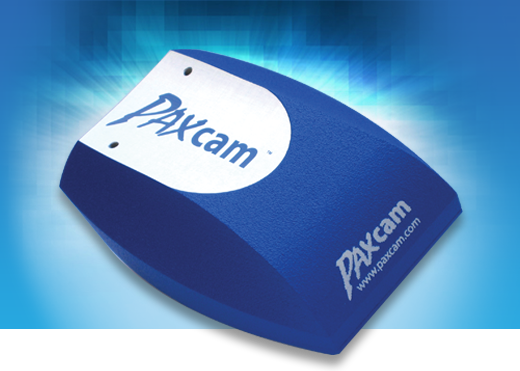 Then the PAXcam Digital Microscope Camera integrated with the microscope comes into play to capture high-resolution images of the tiny world existing there. Now it is time to get done the main objective of capturing these images. It is time to analyze the captured images and make all needed measurements. That is why it is rightly said to be the reigning king of microscope database and image analysis software. If the microscope software you are using is not providing you with clear-cut measurements, no need to panic, with Pax-it image database and analysis software, unquestionable accuracy is guaranteed. Therefore, instead of wasting time, money, and other resources on some other unreliable software, you can receive the benefits of this powerful software which is easily available at prices that you can afford. Visit the website of Pax-it to know more! For more detail about this software call us at 630-279-4000.